Hardik Pandya had the most difficult period in his life both on and off the field in the last seven months. 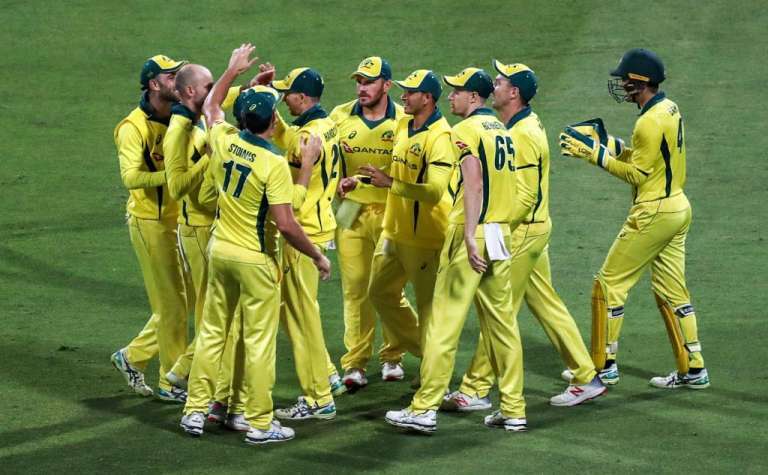 The all-rounder was embroiled in controversy off the field. And that affected his game time. Prior to that, a horrific injury in the Asia Cup 2018 made him miss months of cricket. Last month, Pandya was omitted from the ODI series against Australia in order to give him time to recover from a stiff back. The idea was to make him reach the fitness level ahead of the Indian Premier League (IPL) 2019. He must be selected for the World Cup 2019. The move by the Indian selectors helped Pandya and it was a masterstroke. Staying off the field also allowed Pandya to focus on his mental strength and stay focused. Going into the IPL 12 season, a lot of eyes were on Pandya on how he will go about things given that he played only a few matches for India against New Zealand this year. Four matches into the T20 tourney, Pandya has been one of Mumbai Indians’ best players on the pitch. It has been a pleasure to watch him play and give his all. His heroics at the death with the bat brings so much to the table for MI. His quick-fire cameos have come handy for Mumbai. 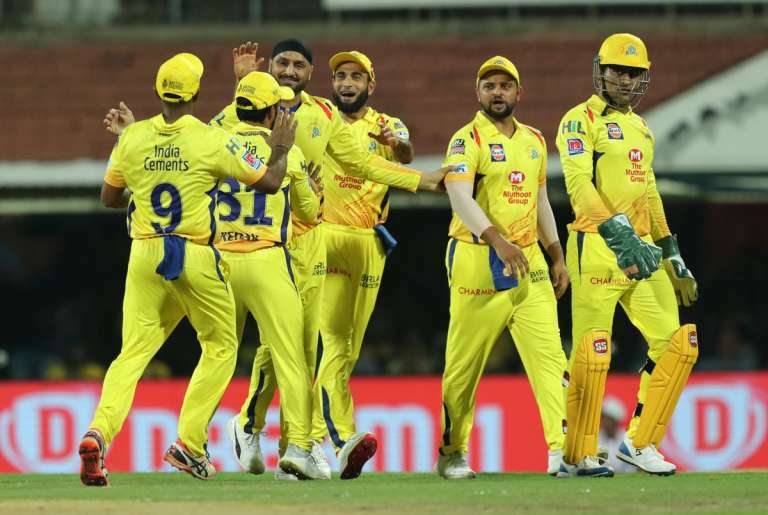 In their fourth match against Chennai Super Kings, Pandya finally came alive with the ball as well and produced a masterclass spell. This phase is going well for the player and he needs to stay true to his potential. 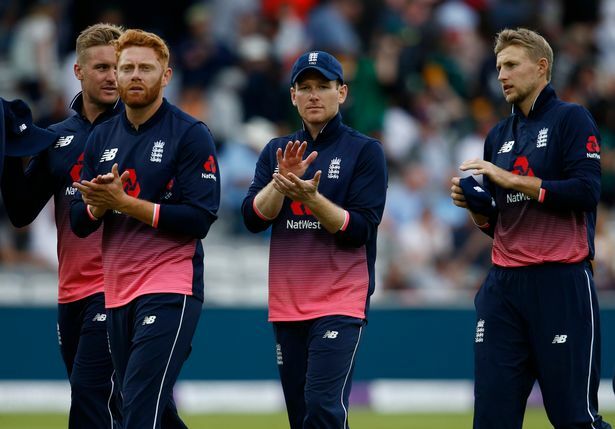 The reason being is that less than two months are left for the ICC World Cup 2019 and India need someone like a Pandya to give them the strength in England and Wales. Pandya could be the fulcrum of this Indian team in the coveted tourney and getting him to be at his best will serve the side with plenty of impetus. 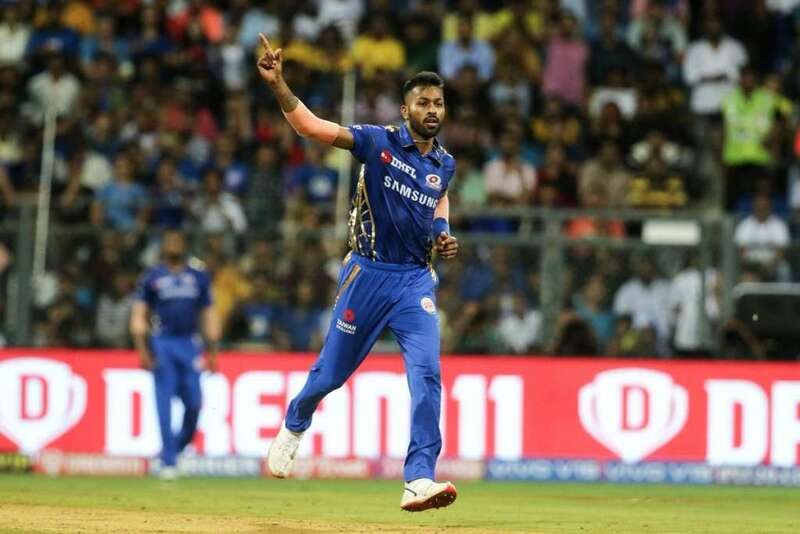 Here we analyze why Pandya is massive for Team India and how the IPL 2019 can help him come alive. Pandya is a true and complete all-rounder. 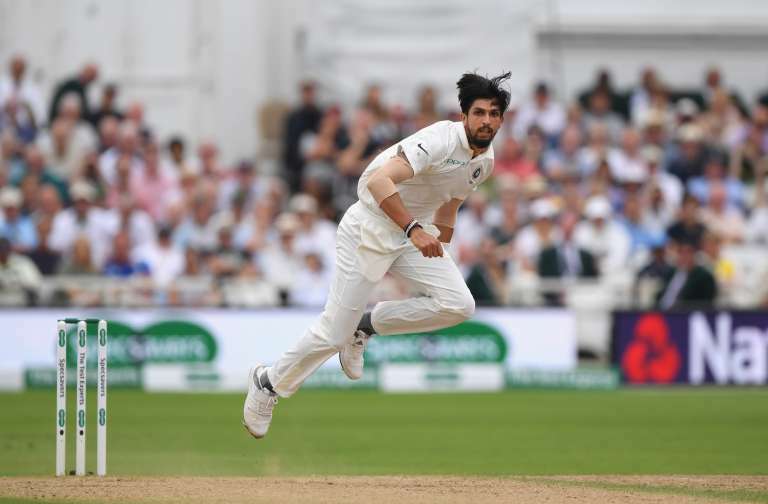 He gives the side the depth in batting at number seven and can power the team in the final few overs with his ability to strike the ball well. A quick-fire 30-40 at the death for example, will serve Virat Kohli & Co. well against top teams. Be it batting first or second, Pandya has shown that he can be the match-winner of he manages to stay in control. He is getting matured day by day and that is a boon for India. Pandya is excellent with the ball as well. He can easily go in and bowl 10 overs at ease. At times he can serve as the third pacer when India opt for two spinners. In other matches, Pandya’s influence can be seen as the fourth bowler. Kohli will be using him a lot in the middle overs. Pandya’s wicket-taking abilities will give the side the platform to attack with their spinners from the other end. Pandya is also a proven fielder and he has the knack of pulling off spectacular catches besides stopping boundaries. Many teams have that extra bit of cushion in the all-round department. For India, the promising Pandya is the safest bet. Pandya has scored 735 runs in 45 ODI matches with four fifties in that. In recent times, he has been striking the ball well and that can help him clear the fences more often. With the ball, he has picked up 44 scalps at a standard economy-rate of 5.53. This is an issue for India. 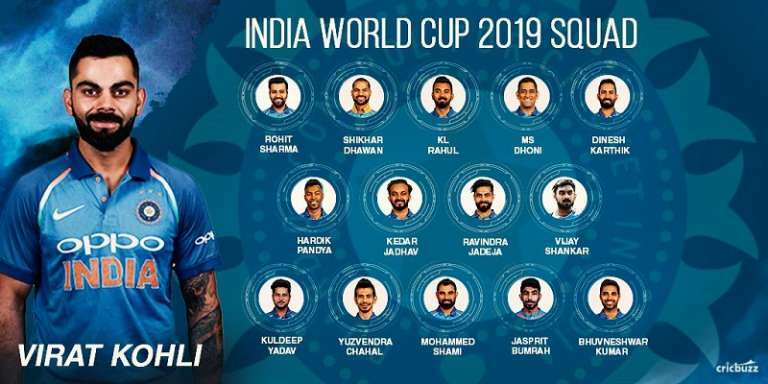 There is an absence of a proper all-rounder, who can support Pandya for the World Cup 2019. Also if he misses a few games, then India may see their progression stall. Vijay Shankar is someone who is being eyed as a back-up, but he is more of a batsman. Shankar can aid the side with the willow, but he cannot give you the shield in bowling. Also, India cannot throw the ball to him and say, give me 10 overs. That rules Shankar out as the second all-rounder of the side. Ravindra Jadeja is more of a bowling all-rounder. He cannot win you games with the willow when you need a calm persona. And most importantly, Jaddu is not even assured of a berth in the World Cup squad. That rules out Jaddu as well. So whom can India look up to? Kedar Jadhav is the only option that comes in. A utility player, Jadhav is pretty handy. He can win you matches with the bat and apply himself well in pressure situations. Besides that, he can roll in the overs with his unorthodox spin. He may not give you 10 overs in a game but can chip in with 5-6 overs at ease. This situation means that Pandya will be handed with more responsibility. Can he handle the pressure? Well, seeing him play in IPL 2019, if he maintains the momentum, then it is possible. 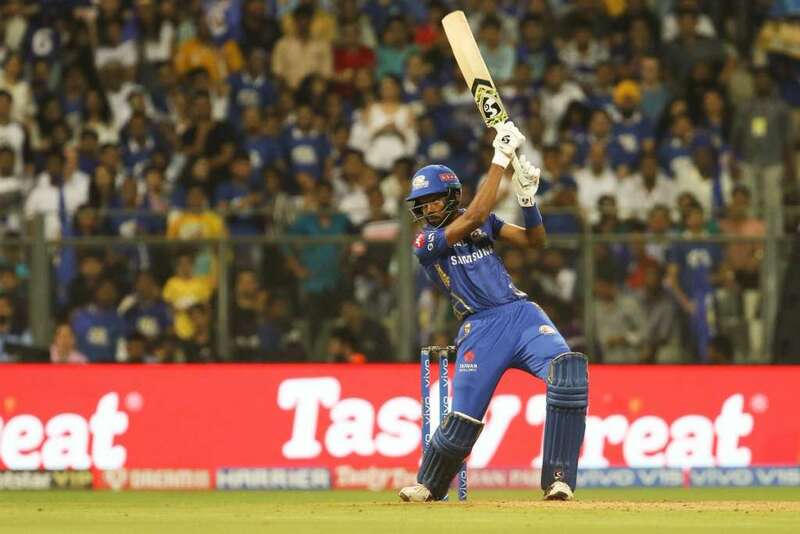 After getting out for a duck versus Delhi, Pandya has powered his way with brisk cameos in the end for MI. Scores of 32*, 31 and 25* have helped him get to the desired level. His emphatic strike-rate of 204.65 this season has made the difference. He has another 10 matches to go before the playoffs and MI need him to fire with this intent. It’s his role that suits him to perfection. 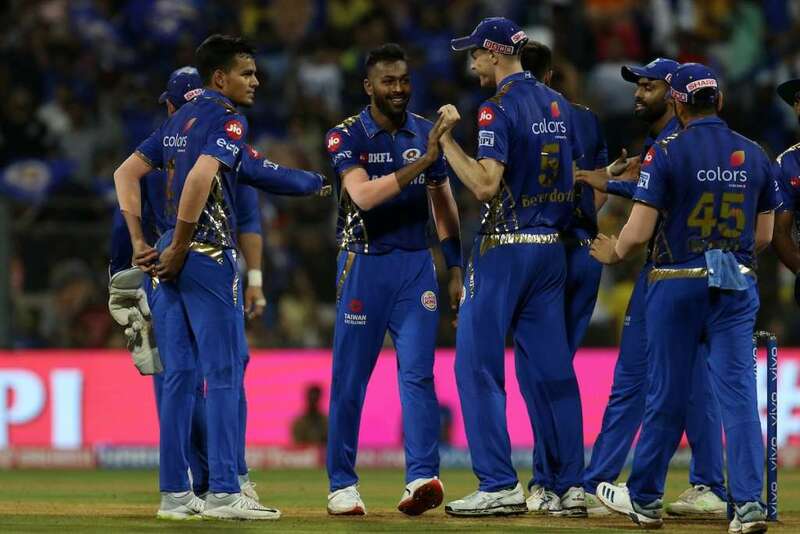 Hardik’s unbeaten 8-ball 25 against CSK helped MI to an emphatic 37-run win at their home ground. “It’s been seven months that I’ve hardly played games. They weren’t easy and I didn’t know what to do. I’ve just batted and batted. I want to improve my game every day. It’s a fantastic feeling batting like that and making your team win. Now my only focus is to play IPL and make sure India wins the World Cup,” the right-hander said after MI’s win. If Pandya can flex his muscles more often, then that can propel MI to have a strong campaign. It’s all about the momentum and sealing the key moments. Tempo is crucial here. Pandya would be wanting to have a dream World Cup given it’s his first. And before that, the homework lies with MI in the IPL 2019. Confidence is what can take him higher and that spells positivity for India, who are one of the favorites to win the World Cup 2019. 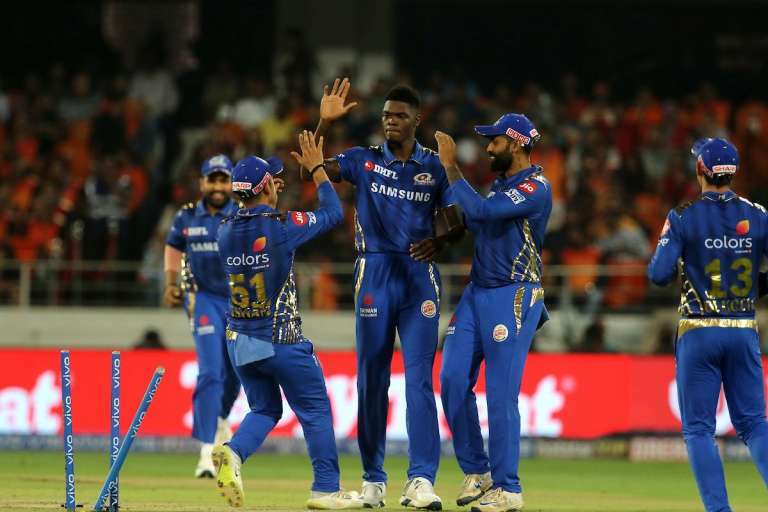 PreviousWhy DC Are The Outsiders In IPL 2019 Despite The Madness?